Summer, I love you, but my skin isn't getting any younger, and Utah isn't getting any wetter. Utah is the second-driest state in the nation, next to Nevada, and my skin is parched this time of year, especially since I'm a sun worshipper. I'm an addict, and there's still a little bit of summer left. 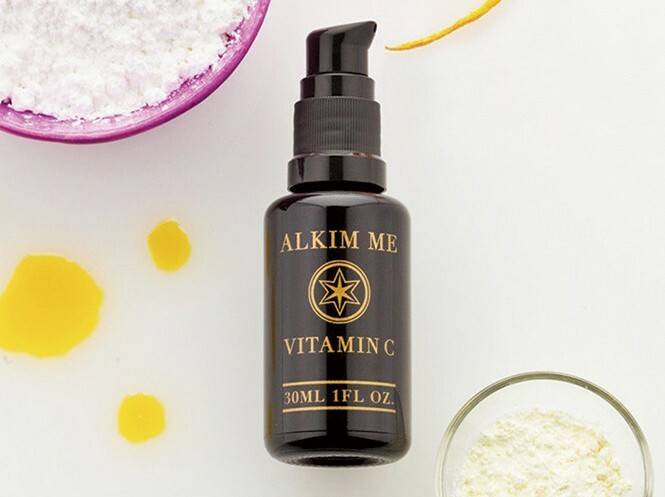 If your skin is in need of some restoration, try these noteworthy Utah-made skin-care products. 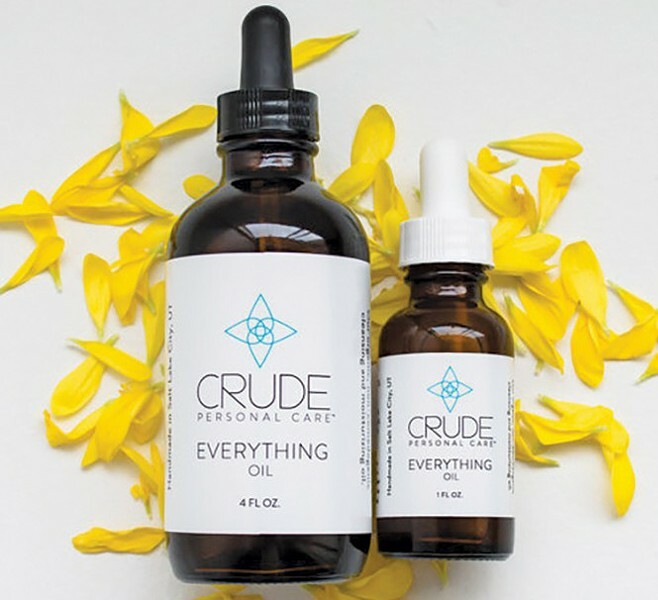 Everything Oil (1 oz, $18) from Crude Personal Care (LiveCrude.com), also available at Vive Juicery. I know—applying oil to your face sounds counterintuitive, but the recently popular method of oil cleansing removes the "bad" oil, dirt and impurities without stripping the good oil that skin naturally makes and needs. Soaps can sometimes be harsh and cause irritation and drying but not Everything Oil, which does double-duty as both a moisturizer and cleanser. Made with all natural organic oils like sunflower and safflower and a touch of sweet-smelling ylang-ylang. 1 ounce, $18. Use in harmony with Crude's Pull Microfiber Cloths (3, $16).